Transport for Edinburgh have launched a new website for business travellers. 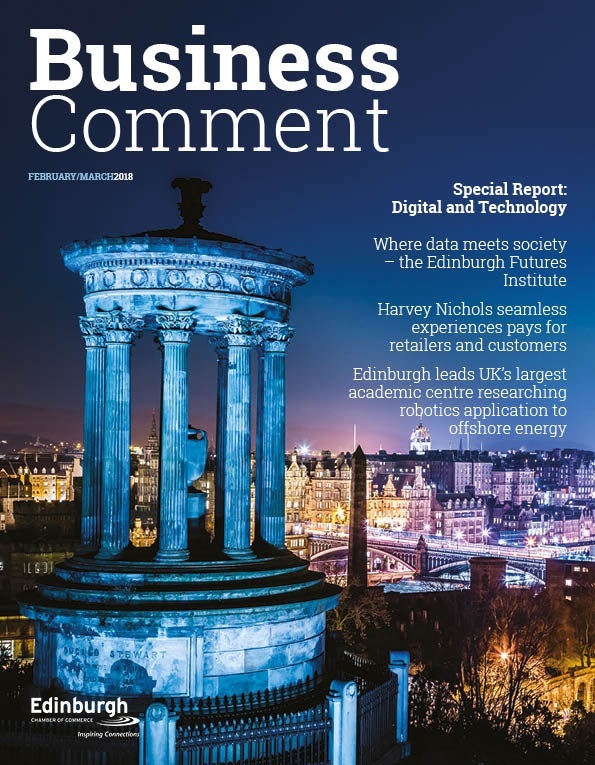 The mircosite tfebusiness.com, is an enhancement of the Edinburgh Trams business website launched in September 2014 to promote the then new service. The new website has been developed in-house by the Transport for Edinburgh team in direct response to feedback from Transport for Edinburgh users and, as a result, now includes details of the full integrated transport system which includes both Lothian Buses and Edinburgh Trams. 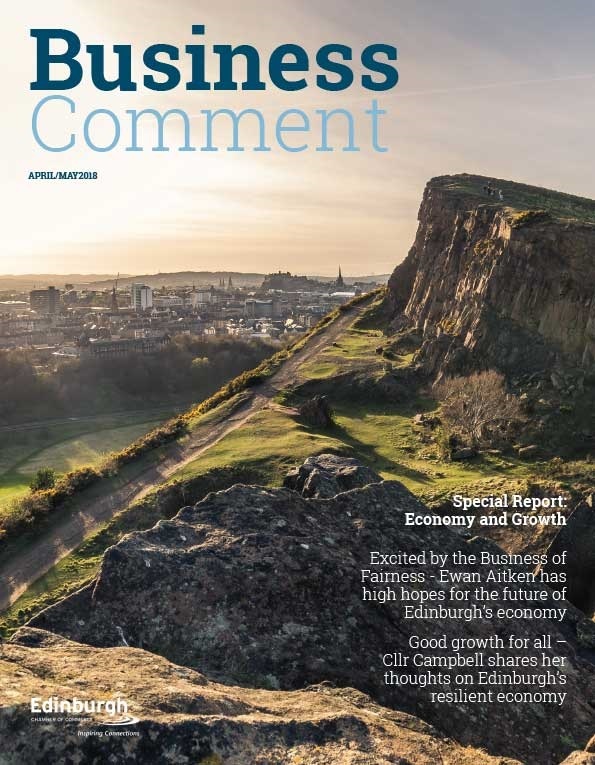 Successful transport links to key business destinations across Edinburgh and the Lothians are vital to the success of the area. It’s important that we stay on the front foot as we communicate and market our services and this website is tailored to business travellers specifically. We want commuters and those travelling on business to know how to access the best service depending on their needs. Not only is the website designed to support travellers, but also those working on travel plans and strategies as it highlights Edinburgh’s environmentally friendly and cost effective travel options. – Business users can book a pop up Travelshop to come out to their business. – Information and downloads about some of the most popular business traveller services, including Airlink and Edinburgh Trams. 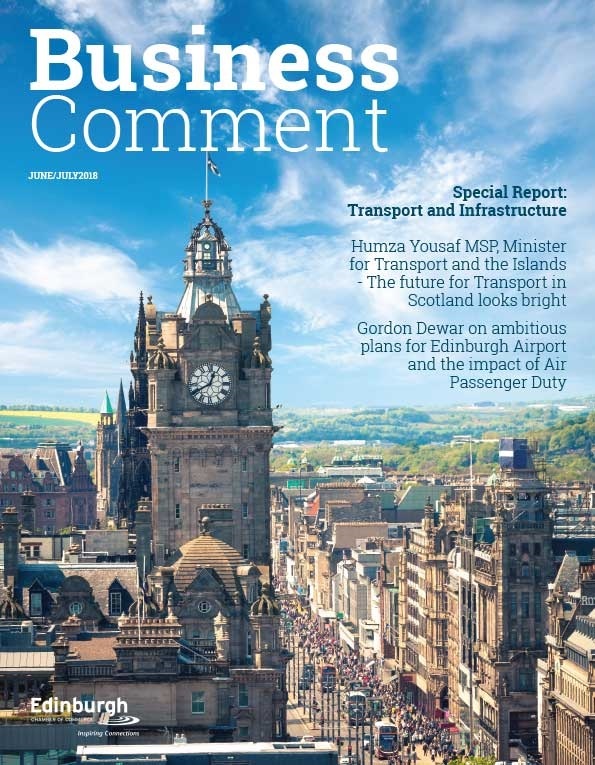 – Bespoke content demonstrating the benefits of public transport to businesses, including the short travel times between key business areas in Scotland’s capital.